The above instruction saves the screen settings in the workspace file named "Project." The next time you need to work with the same files and arrangement of windows, simply open the Project file and Excel will bring up the correct files and restore your screen to your liking. Check the name of the active application. Change the title of the Excel application to "My Application." 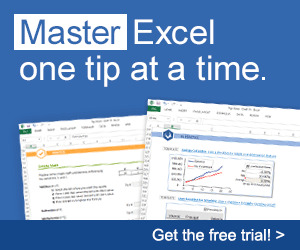 Change the title of the Excel application back to "Microsoft Excel." Find out what operating system you are using. Find out the name of the person or firm to whom the application is registered. Find out the name of the folder where Excel.exe resides. Quit working with Microsoft Excel.